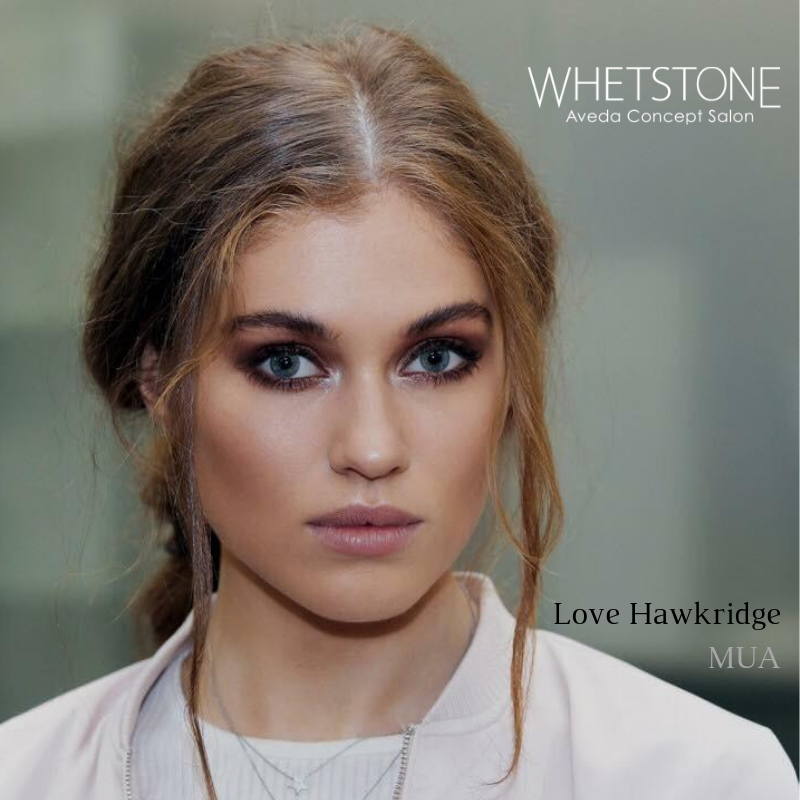 Valentines is approaching which means love is in the air and for just a few days, Love Hawkridge is back in Whetstone AVEDA Concept Salon. 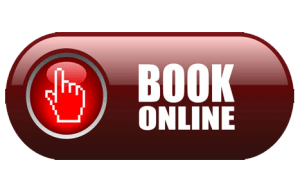 This offer is available Feb 14th, 15th & 16th 2019 only. 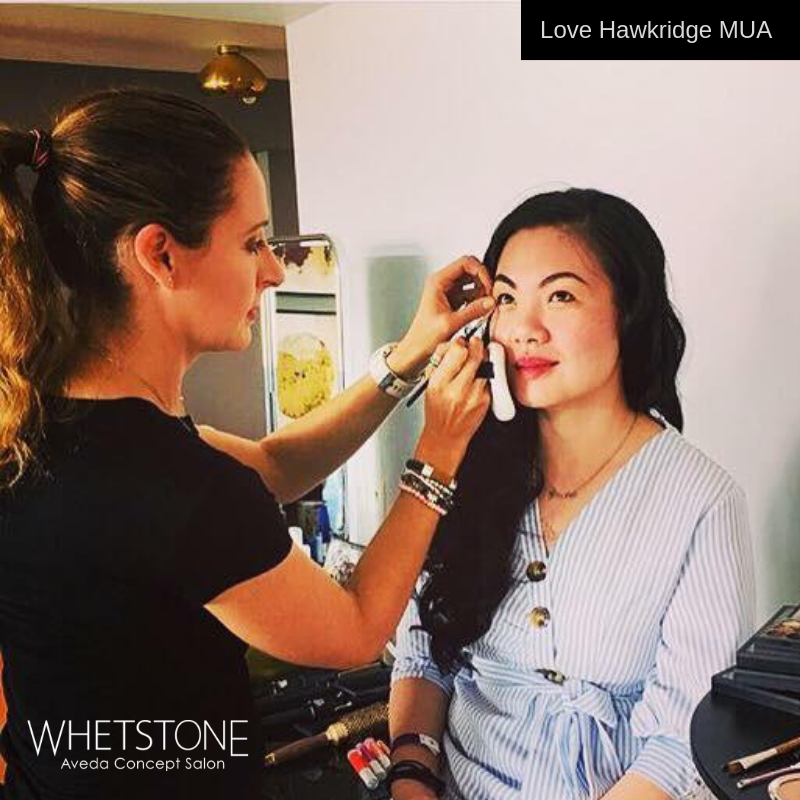 Love Hawkridge is sister of Joy Hawkridge, owner & director of Whetstone. 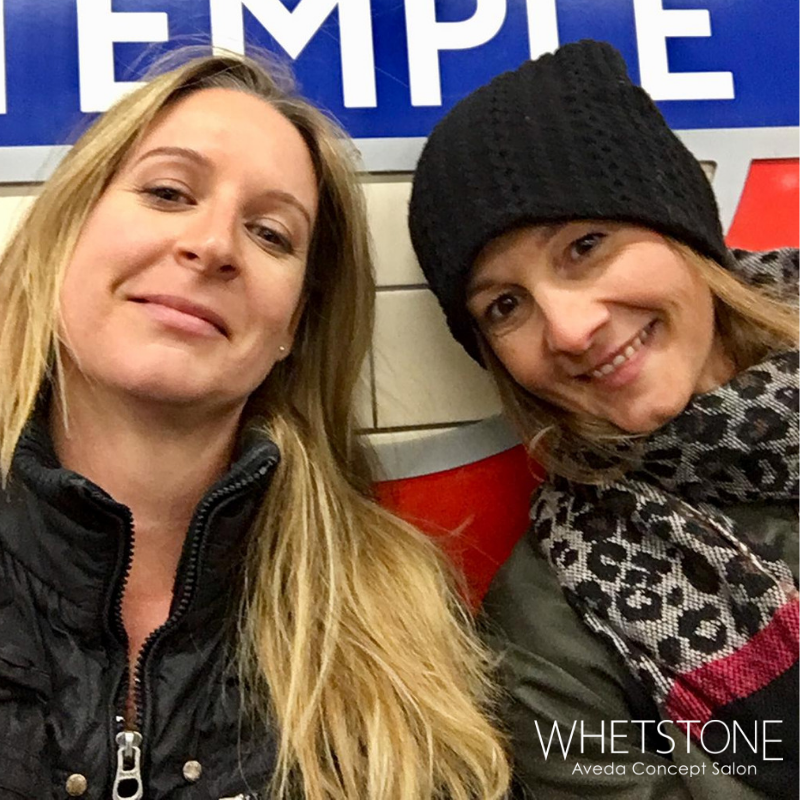 She worked in Whetstone for years before setting off for Melbourne, Australia. In Australia, Love regularly works for ABC World grooming the presenters. 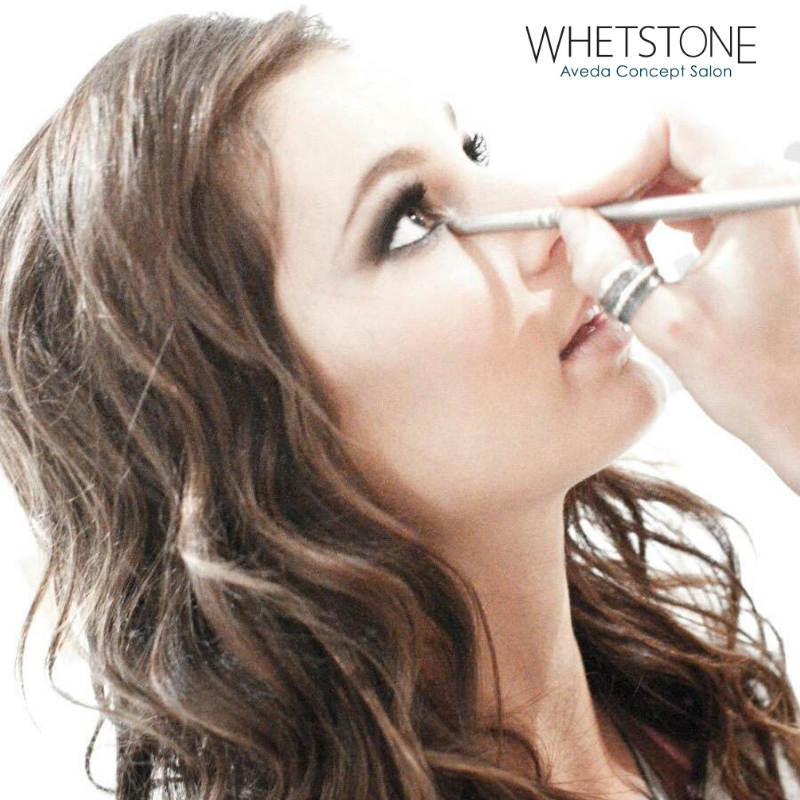 She works with photographers on shoots with models & actors, does grooming for tv shows & more. Both Joy & Love were grooming actors, directors, producers for the BAFTAs last weekend, more pics and info coming on that soon.